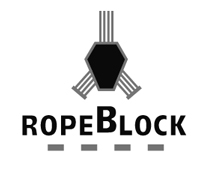 One company that is very familiar with hook blocks is RopeBlock in the Netherlands. Ropeblok BV has found the solution to make more money with your cranes and improve the quality in designing a complete range of “High Performance” blocks which include specific design features. We will gladly prepare an offer. 2-80 ton.Body in forged steel with becket on top for easy fitting of an open wedge socket or shackle. 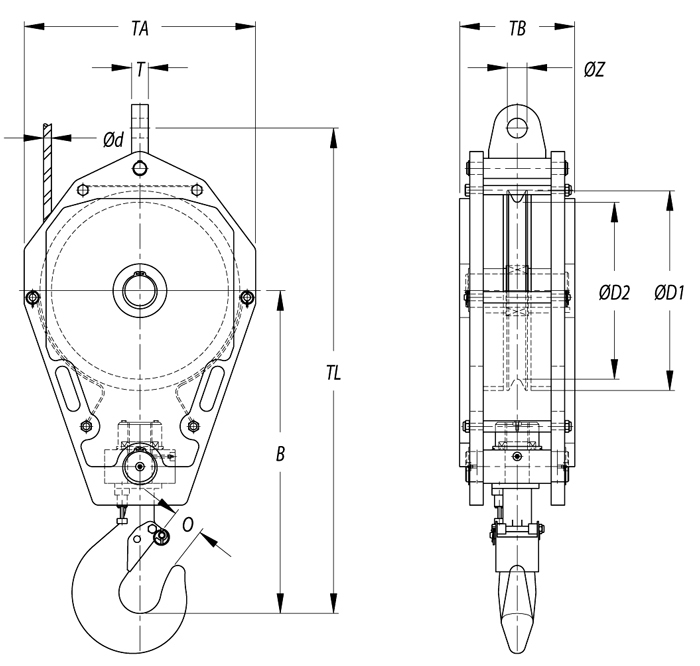 Hook in forged alloy steel with safety latch and first class trust bearing including greasefitting.